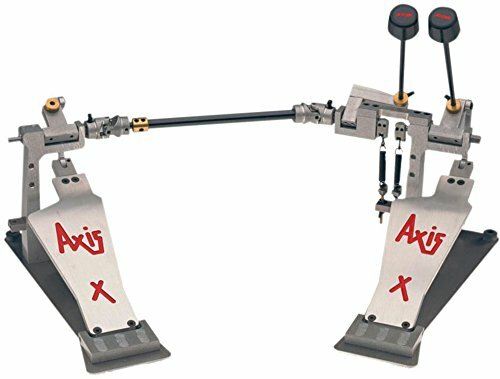 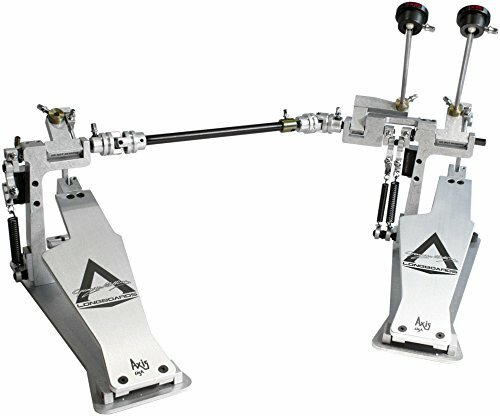 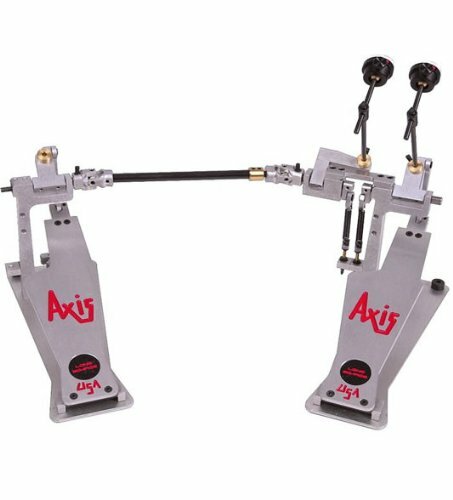 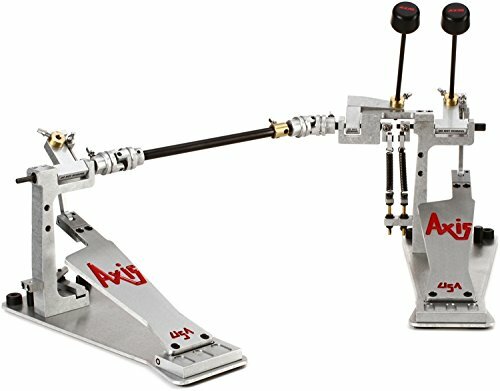 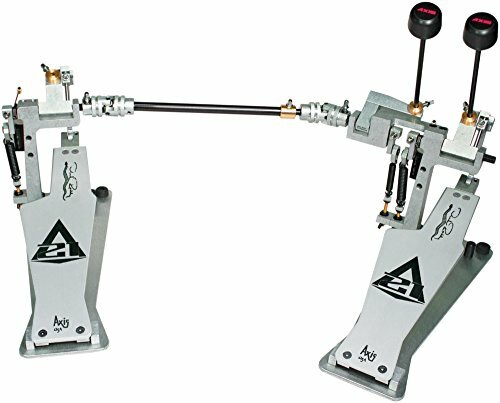 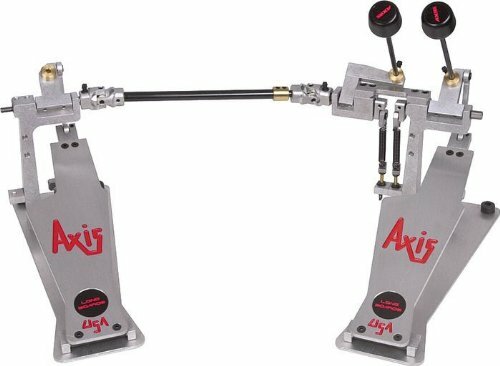 The Axis Longboards X double bass drum pedal is a virtual foot machine. 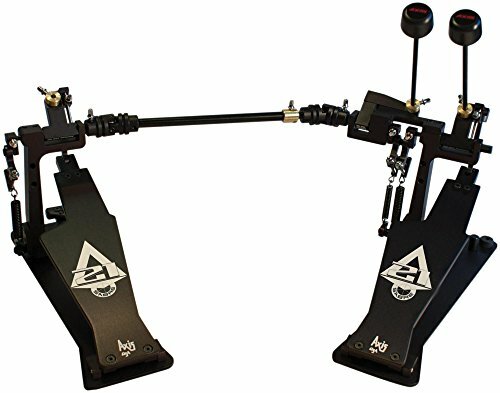 Zero backlash plus awesome leverage. 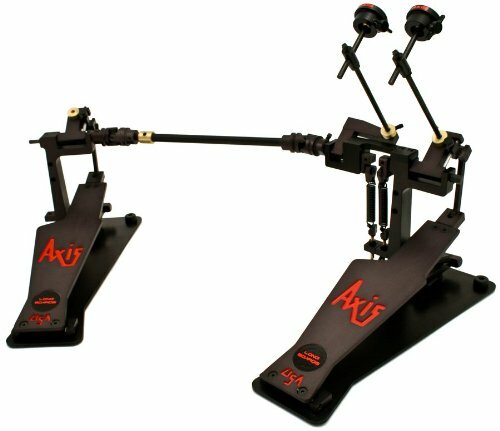 The fixed-point strap assembly differentiates the X pedal from the A series. 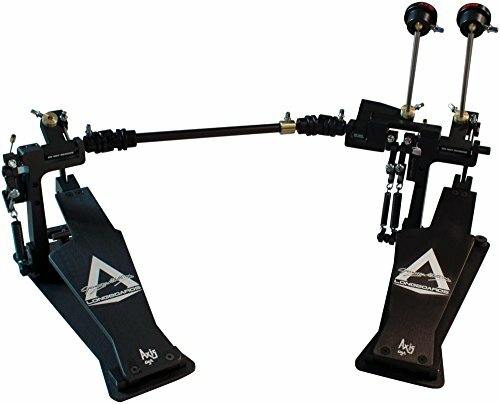 Perfect for the player who doesn't want to be concerned with anything more than perfect performance. 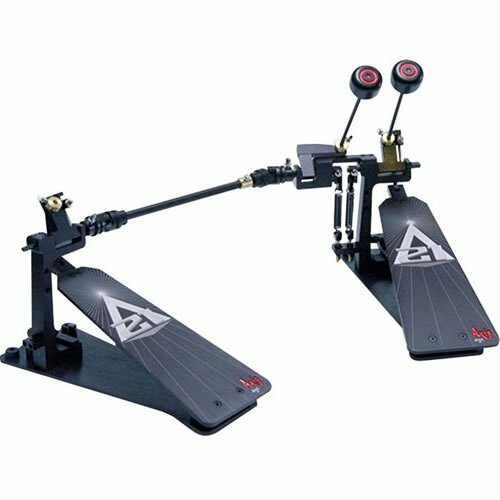 Axis A Longboards Double Pedal Unboxing and Test!